Big Hearts is pleased to reveal DPS Group as official sponsor of this year’s Big Hearts Day! 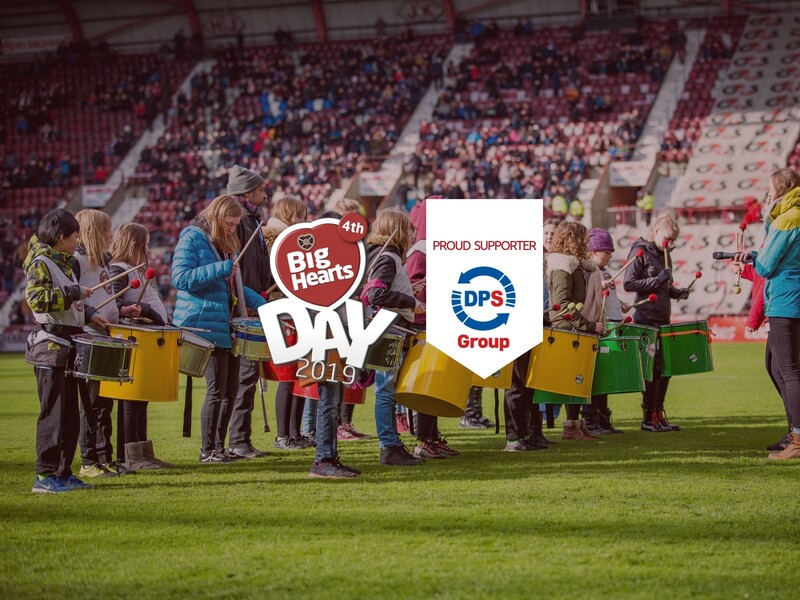 The 4th celebration of Heart of Midlothian’s charity partner will take place at the game Hearts v Aberdeen on 30th March. Through their Local Heroes Fund, DPS Group has been a long time Big Hearts Supporter. To date, the company has enabled over 150 isolated and vulnerable children access free activities at Tynecastle Park during the school holidays.